We believe that purchasing a timeshare and/or a membership in a vacation club has many benefits. Many timeshare properties, including those listed on this site, are deluxe properties that are spacious, well-maintained, and offer many special activities and amenities. If you either travel with children, or for trips more than 3-days long, chances are you will want a big comfortable property with a kitchen and dining area that allows you to comfortably cook your own meals. And if your family always gets together for the holidays or certain other times of the year, then owning timeshare can remove the hassle and expense of finding accommodations every year. The (fictional) Smith family lives in Sacramento, California, and we will use them as an example of "timeshare done right." Mary and Roger Smith are both 65 years-old, and they have four adult children: Alice, Bob, Charlie and Daisy. Alice and her husband Tom have 2 boys and a girl, and live in San Diego, CA. Bob and his wife Claire have a baby girl, and live in Austin, TX. Charlie and his wife Jessica have been married for 1 year, currently have no children, and live in Chicago, IL. Daisy is still in college on the East Coast, and has been dating her boyfriend Ryan for 2 years. Mary and Roger have many fond memories of holidays and summer vacations with their children. But as their children grew and started their own families (Alice, Bob, Charlie), it became more and more difficult for the Smith family to all get together. Further, the extended family has outgrown the old Smith family home, so some of the couples have started booking at the local Holiday Inn. Eventually they all agreed that in odd years (2013, 2015, 2017, etc.) they would all spend Christmas together in Lake Tahoe and leave summers unplanned. They agreed that in even years (2012, 2014, 2016, etc. ), they would all get together for one-week during the summer months somewhere at a location TBD, and they were free to spend Christmas with their spouses' families, or wherever else they may choose. During the first year of their plan (2013), they tried to find a house for rent in the Lake Tahoe area during Christmas week. Although the area has some large vacation homes that can accommodate a large extended family like the Smiths, these properties go fast, and are often rented up to a full year in advance. Although Mary found a couple of potential rental properties, she could not get everyone to agree on one of the properties. Some people wanted a nicer house, some wanted more privacy, some wanted to be closer to their favorite ski resort, and one time they lost a potential rental because they could not reach a decision fast enough. Frustrated with the process, Mary eventually rented a 6BR house that she liked and figured they could all squeeze in together. In the months leading up to the holidays, she had to constantly remind everyone to send in their share of the rent. Although everyone had a nice time at Christmas, they all agreed to do it differently next time. During the next two years, the Smith family bought different timeshare and vacation club interests. Mary and Roger bought a 960,000 Platinum Points membership to the Welk Resorts with odd-year usage. They will use their points to book accommodations at the beautiful Northstar Lodge during Christmas week for themselves, and for Bob's family. Alice's family bought a 160-point membership in the Disney Vacation Club. During odd years they will exchange their points with RCI for a week at Northstar Lodge during the Christmas season, and during even years they will enjoy a few nights in a 2BR villa at the beautiful Grand Californian at Disneyland. Finally, Charlie and Jessica want a little more excitement so they bought a Marriott Vacations Club 3,500 points package. During odd years, they will stay at Marriott's Timber Lodge on Tahoe's South Shore with Daisy and her boyfriend. They will participate in family events during the days, and then enjoy the casinos and nightlife just steps away on the Nevada side of the lake. During even years, they will enjoy browsing through Marriott's directory of resorts and travel the world before starting their own family. 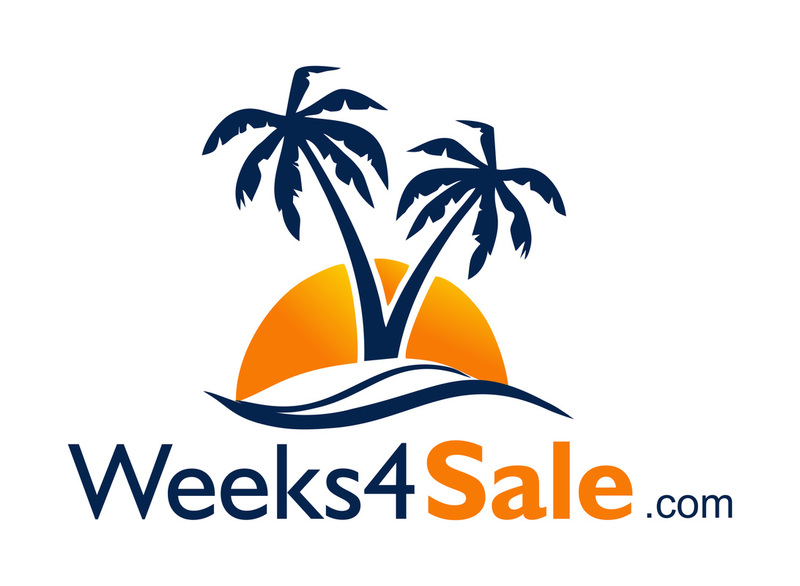 The Smith family all bought their timeshares from this site, and saved thousands of dollars. When Christmas 2015 finally arrives, the Smith family has a wonderful time together, and they use part of the time together to start planning their summer trip for 2016. Since everyone can exchange their timeshare weeks through RCI or Interval International, they know they can stay at beautiful resorts all over the country. The Dolt family took their annual summer trip to Orlando, FL and stayed at a brand-new resort. During their stay, they were told that if they attended a timeshare presentation, the resort would give them a family pass to Wally World for free. At the end of the timeshare presentation, the Dolt family was so excited at the prospect of many more family vacations together that they paid tens of thousands of dollars for their timeshare. When they returned home a week later, they started doing some online research, and quickly discovered that other comparable timeshares were selling on the resale market for far, far less than what they paid. Angered by a feeling they overpaid, they try to list their timeshare for resale at a price that is only 10% lower than what they paid, and they pay $500 to a company whose website has several other of the same timeshare that they own listed for close to the same list price. After a year of receiving nothing but "lowball" offers and faced with another maintenance fee ($1,000) and listing fee ($500), they finally accept the next "lowball" offer they receive (which is actually the FMV on the resale market). Disgusted and a little embarrassed by their experience, they never hesitate to tell people that the whole timeshare industry is a "big scam." The goal of this site is simple. We want to help you and your family learn how to take better, longer, more comfortable and more affordable vacations so that your experience with the timeshare industry is more like the Smith family and less like the Dolt family. We hope you find the information on our site useful in evaluating, buying and selling timeshare. Please feel free to contact us with suggestions or comments on how we can improve the site, or what additional information you would like to see!